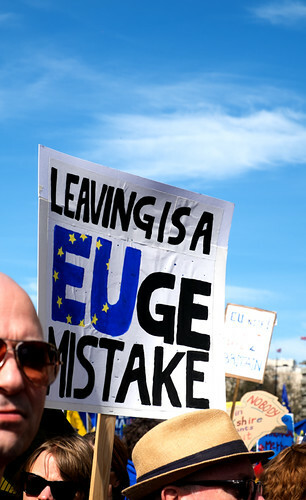 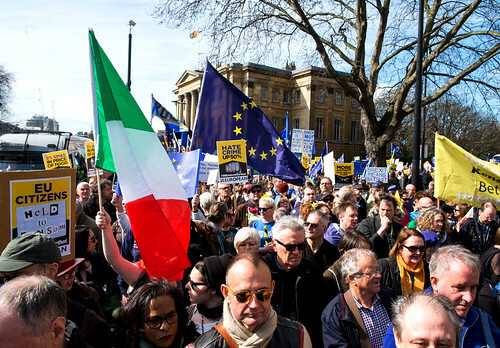 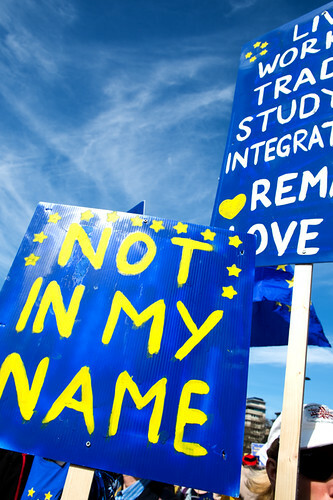 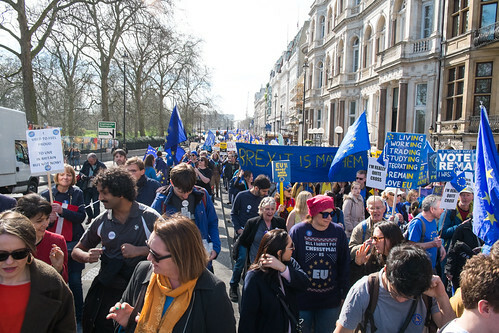 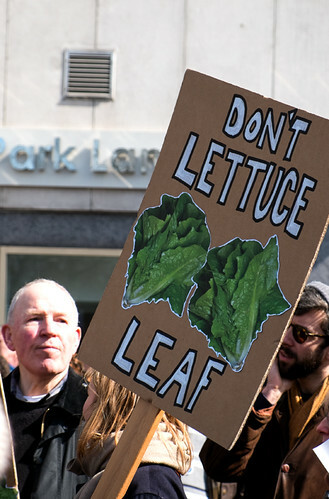 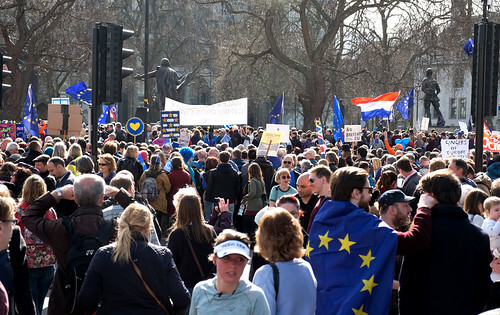 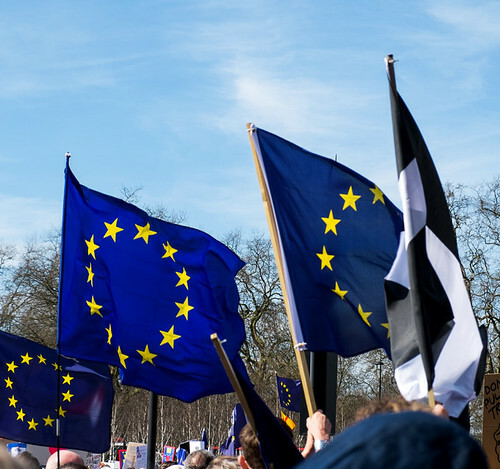 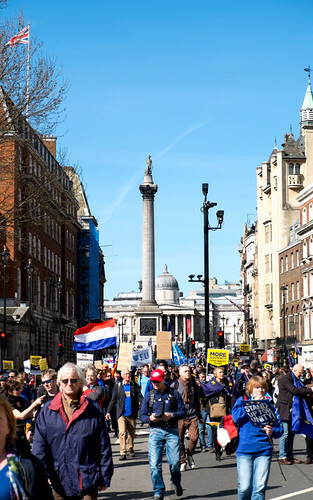 “Unite for Europe” March. 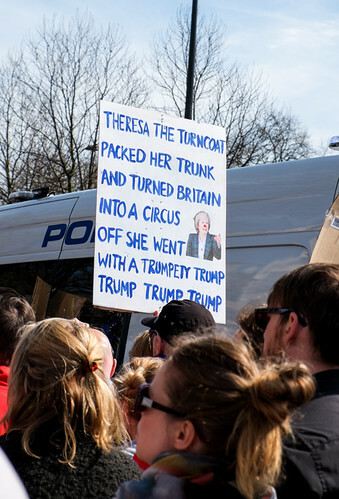 London, March, 2017. 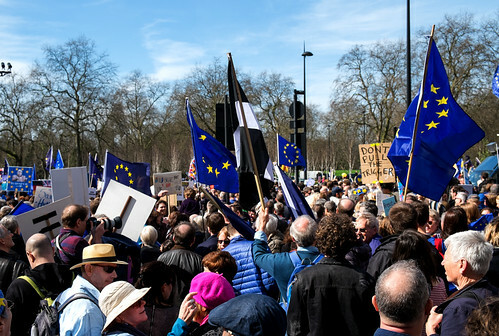 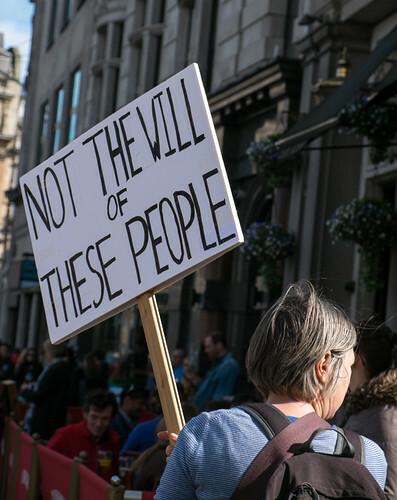 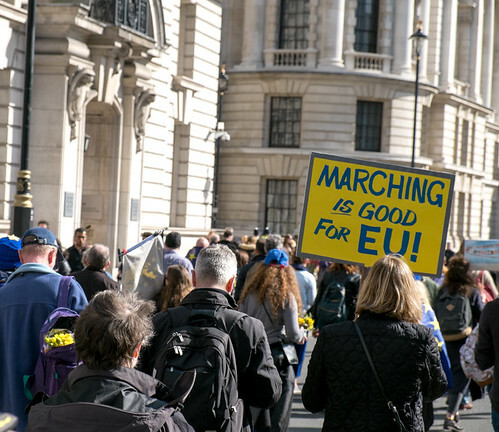 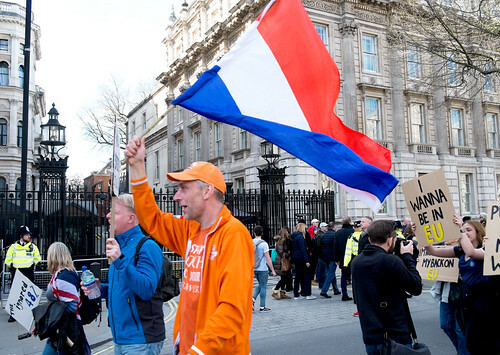 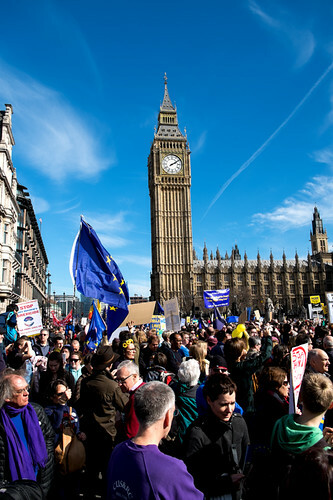 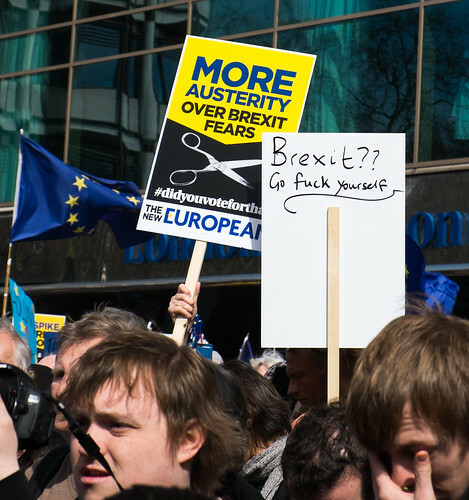 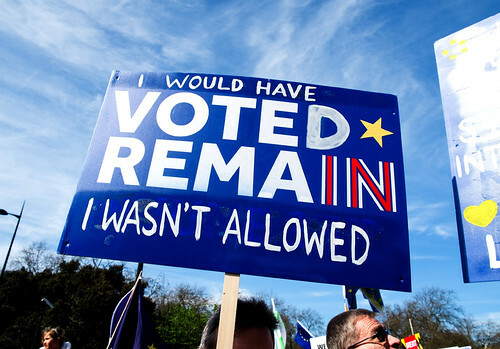 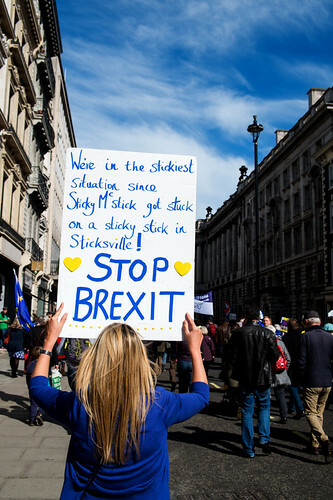 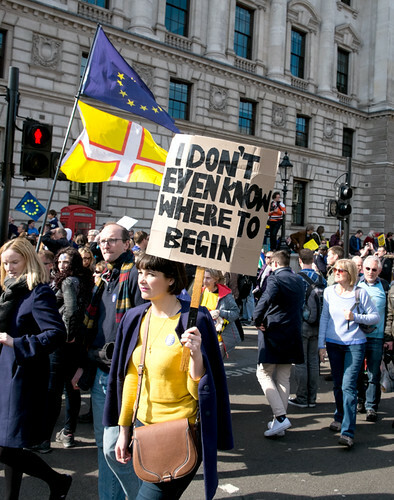 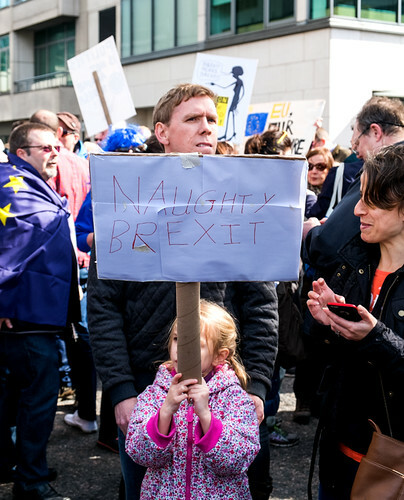 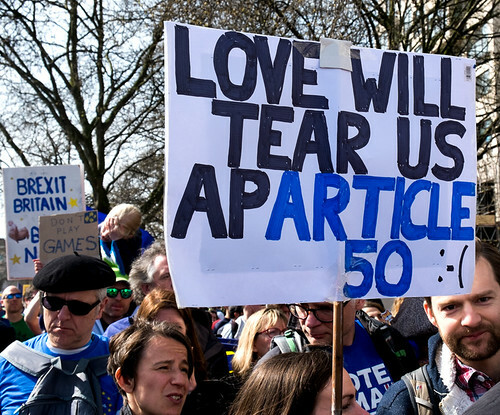 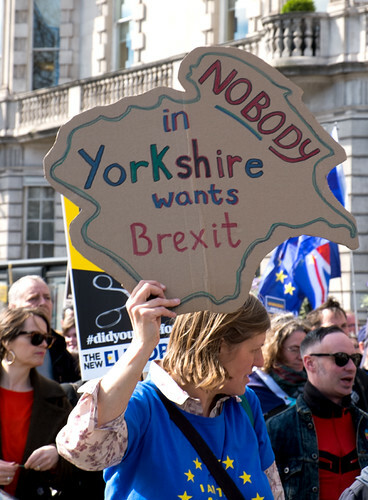 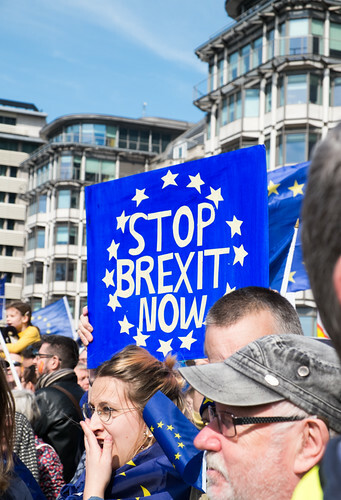 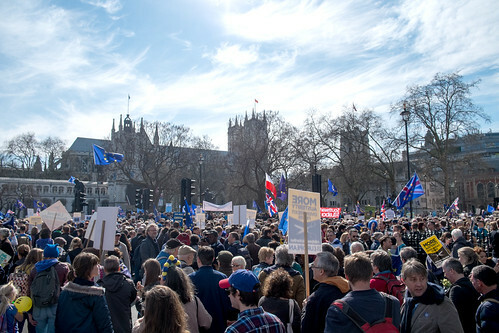 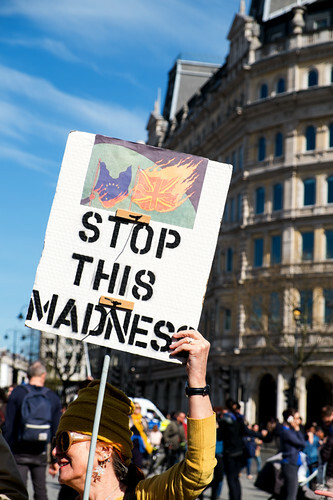 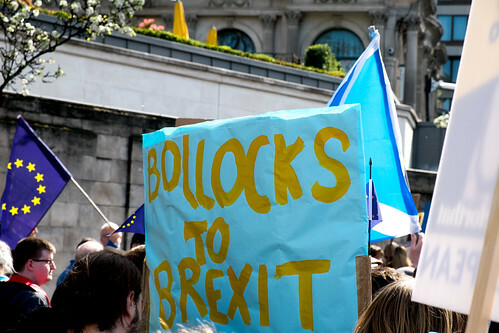 This entry was posted in Events, London and tagged #NoBrexit, #StopBrexit, banner, flag, placard, politics, protest on March 30, 2017 by patrickhadfield.